In this program author and Humanist Jennifer Hancock will discuss recent research on how ideas are formed and changed to help you understand why and how to yield to your opponent and how to turn the conversation around using Socratic questioning techniques to frame the underlying moral debate to your advantage. 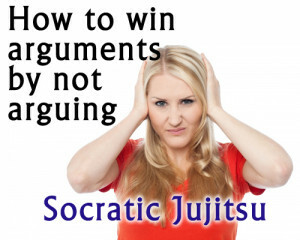 If you want to learn how to win arguments by not arguing take this course! This self study program includes a 50 minute video lesson, & downloadable lecture notes. To participate in this course you will need Internet access and the ability to view youtube style videos. The course will work on home computers and tablets such as the iPad. Anyone who wants to learn the art of persuasion. 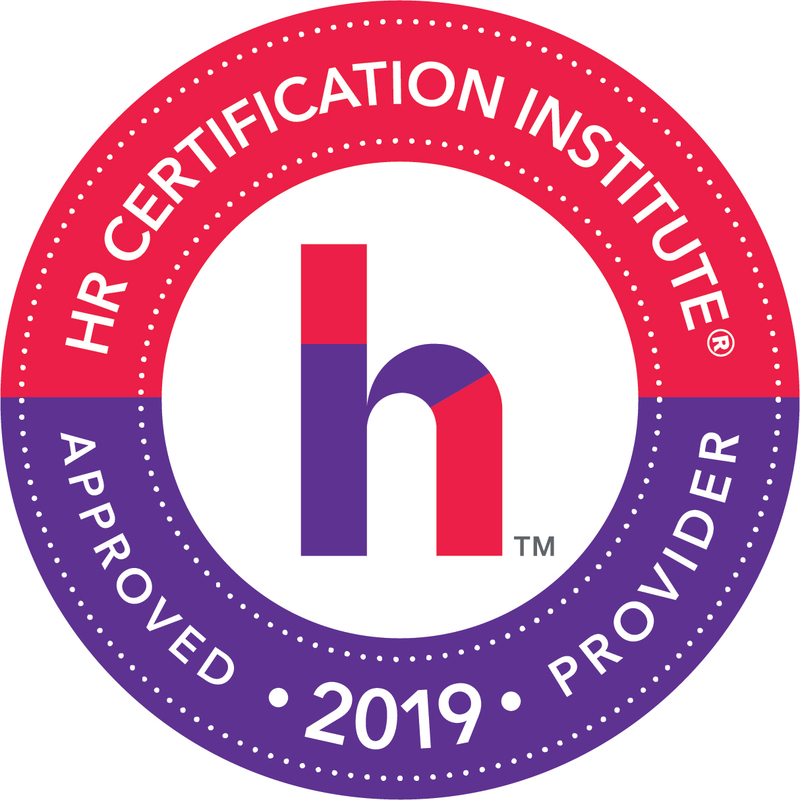 “Excellent explanations of the strategy.” – Arne F.
If you would like to self certify this course for continuing education self study credit, you can request a letter of participation inside the course. The course takes ~1 hours to complete. This course is available in both English and Spanish (via subtitles). The course also features English language subtitles for the hearing impaired. 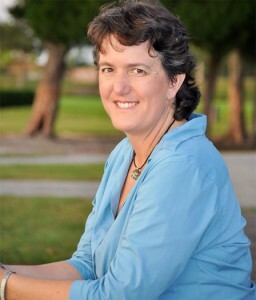 Jennifer Hancock is a mom, author of The Humanist Approach to Happiness and founder of Humanist Learning Systems. She is unique in that she was raised as a freethinker and is considered one of the top speakers and writers in the world of Humanism today. Her insights into the philosophy and how to apply it to daily life have helped countless people all over the world.